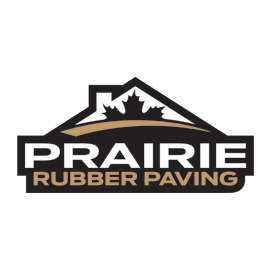 Prairie Rubber Paving works hard all throughout the prairie provinces to offer the highest quality synthetic rubber projects. Our patented installation system partnered with certified installers and industry leading warranty give our customers piece of mind. We pride ourselves in customer satisfaction by customizing every install to meet our clients needs. We offer 24 different non toxic colors all with a class A fire rating to ensure years of quality enjoyment. If you are in need of surfacing in Manitoba, Saskatchewan or Alberta let us upgrade your livings spaces.